They say the definition of insanity is doing the same thing over and over again and expecting different results. This pretty much sums up the EU’s response over the last year to the migrant crisis that is tearing Europe apart. Last weekend, the EU leaders were pontificating again about values, solidarity, and connecting to those who feel “left behind”. Nice rhetoric for those who love to hear themselves talk, but in reality, the Summit was a useless waste of time. It seems EUCO still does not realize that a good number of the nation states will never be in “solidarity” with their vision of multiculturalism, open borders, and mass Muslim migration. The leaders of Western Europe seem to have accepted this type of Multicult lifestyle, even learned to tolerate the terrorism and sexual assaults that go along with it. This was their choice when they welcomed the immigrants and refugees from Africa and the Middle East. They certainly were aware of the violent regions and alien culture they came from, but they also believed that the Muslims would happily integrate to their culture and way of life. This has not happened. Just look at France and Belgium, where a large minority of Muslims live. They are in lock-down mode and engaged in a cultural war. Their people are full of tension and in fear of their futures. This is no way to live. And yet the international media and bureaucrats in Brussels still can’t understand why the V4 nations and Eastern Europe have “not seen the light” of multiculturalism and mass Muslim migration. 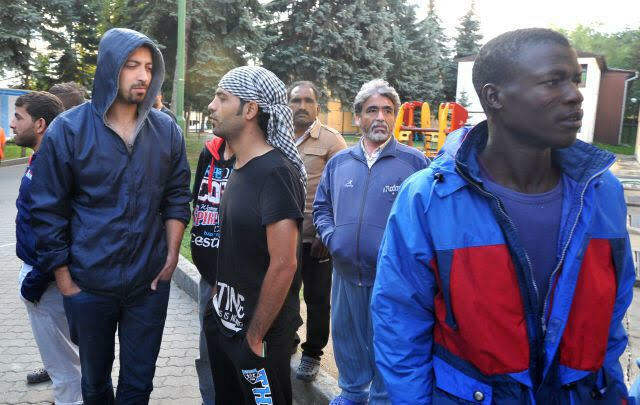 “They are not used to immigrants” the media whines as if that alone warrants Czechs accepting the Muslim “NoGoZones” one sees in Western Europe. Nor has the media done their homework to realize there are many immigrants from Slovakia, Ukraine, Poland, and Vietnam living in the Czech Republic (they should visit a town in Czech called Mlada Boleslav). The Vietnamese, unlike the refugees from the Middle East or Africa, are quite peaceful and their children seem to be assimilating well into the culture. There are no cultural clashes in the V4 lands, nor are there home-grown Jihadists blowing up buses. The V4 sent the correct message to control migration and to protect their citizens and their way of life; while France, Germany, Sweden, Italy, and Greece surrendered, allowing migration to control their future. Take a look at the results: The V4 sleeps well at night. 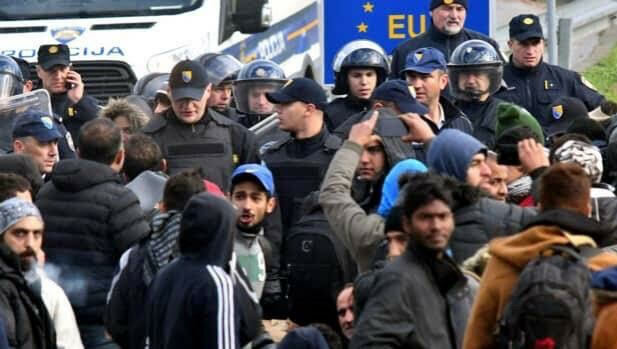 There cannot and never will be an “EU solution” so long as the external border remains open and the EU continues to offer incentives to lure the migrants to Europe. It is simply impossible for the EU to survive without securing the border. Instead of Juncker’s grand symbolism with no substance, Europe is in need of some V4 common sense, courage, and realism to tackle the migrant crisis that threatens to devour Europe. It’s time for a new and bold leadership emerging from the East to answer the bell to save the Soul of a Continent in Chaos. Onward V4! The future is now. 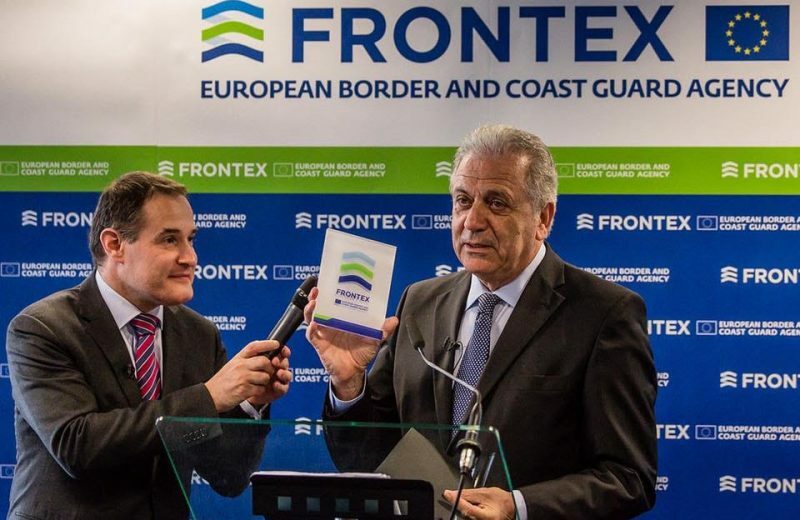 Brussels wants to expand Frontex? What is its real agenda? Maybe Greece knows. 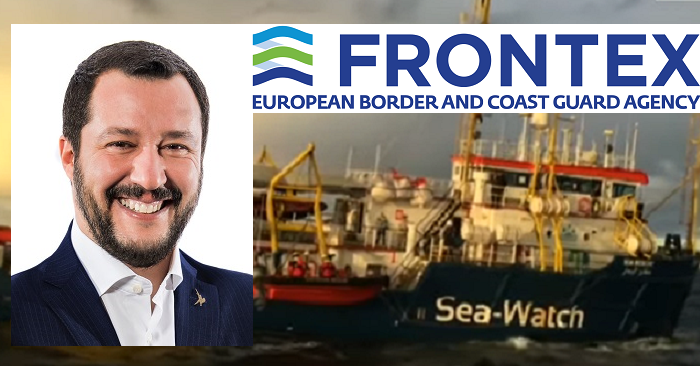 Orban and Salvini defending Europe. Poland: Controversy for the united ‘opposition’ that includes the Civic Platform (Donald Tusk), Socialists, Greens and others…including former communists. 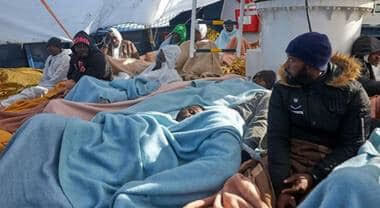 The usual suspects – France, Germany, Portugal and Luxembourg – have decided to reward the smugglers and encourage more illegal migration. Austria warns of “large-scale” movements of illegals from Turkey. Does Central Europe really envision being ruled by the folks in Brussels? European Churches: Vandalized, Defecated On, and Torched “Every Day”. Finland Elections: Another dose of realty for Brussels. 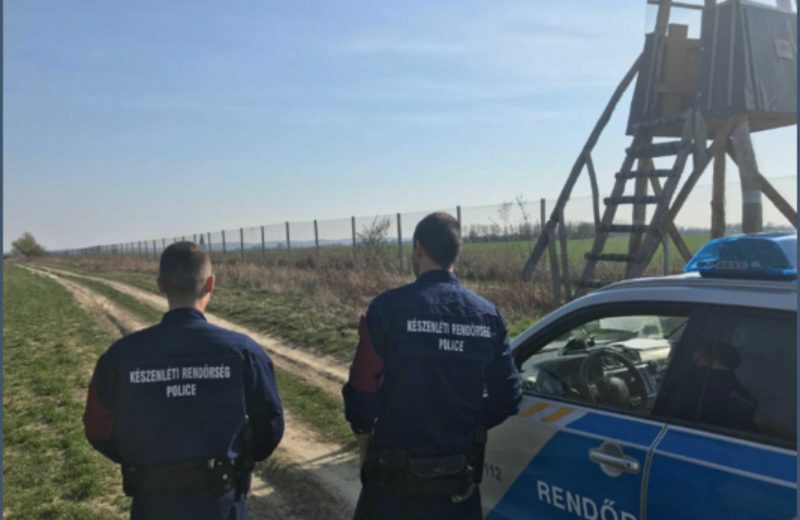 Czech police stop van with 13 illegals from Iraq. V4 Report: Bulgaria and Slovakia: A wave of opposition in Central Europe to “gender ideology” and other radical beliefs has led Bulgaria and Slovakia to oppose ratifying the Istanbul Convention. V4 Report. 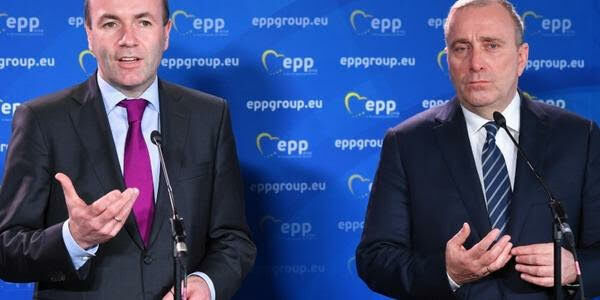 Have the elections in Austria and Czech Republic influenced the Fico government? 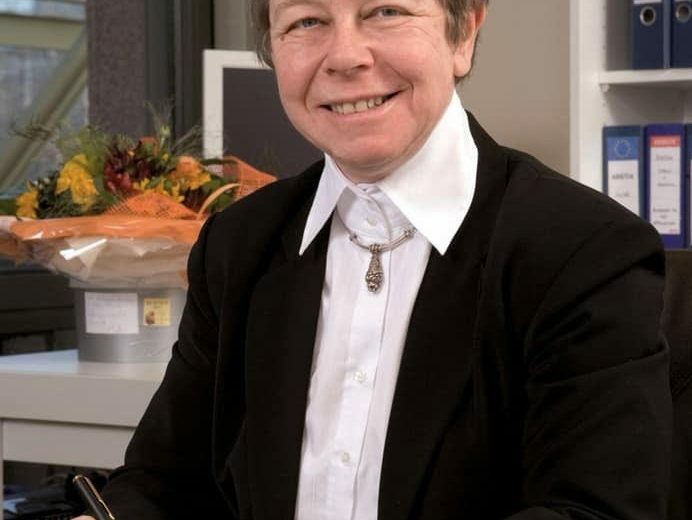 V4 Report: Germany: Angela Merkel’s Bavarian “sisters” at CSU warn the socialists at SPD to stick to the deal on migrants. What a “show circus” in Germany. © Copyright 2019	- V4 Report. All Rights Reserved.